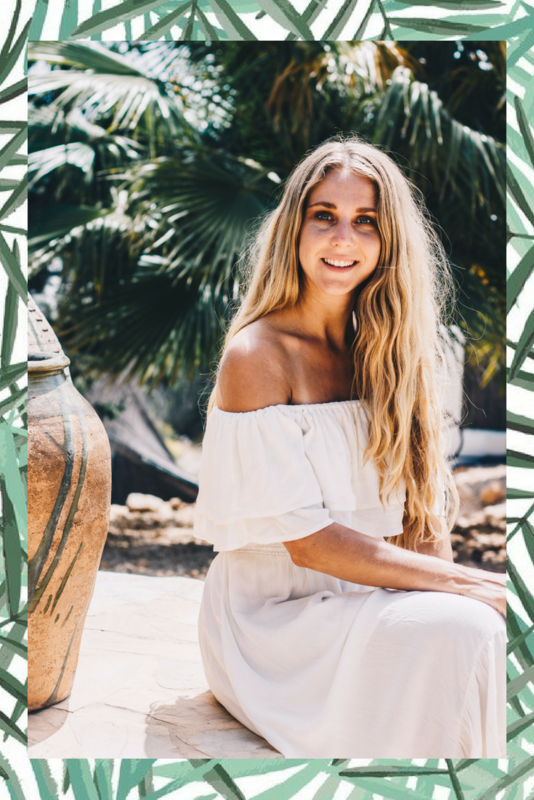 Natural skincare lovers, your attention please! 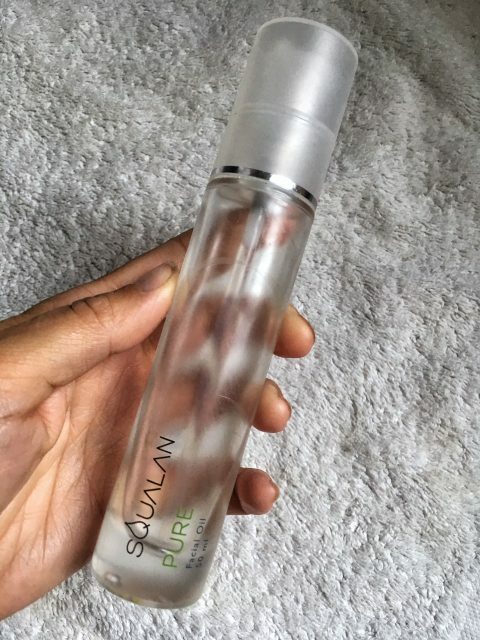 Let me tell you all about Squalan, a product based on only one (vegan) skin identical ingredient: squalane. It’s a product I’ve been using for a while now and couldn’t nót tell you about it. Squalane – the main ingredient in the products of Squalan – is a substance that naturally occurs in every organism on earth. In humans it can be found in the skin. It is a type of skin’s own fat and babies have a high percentage of it in their skin (hence that baby’s skin!). 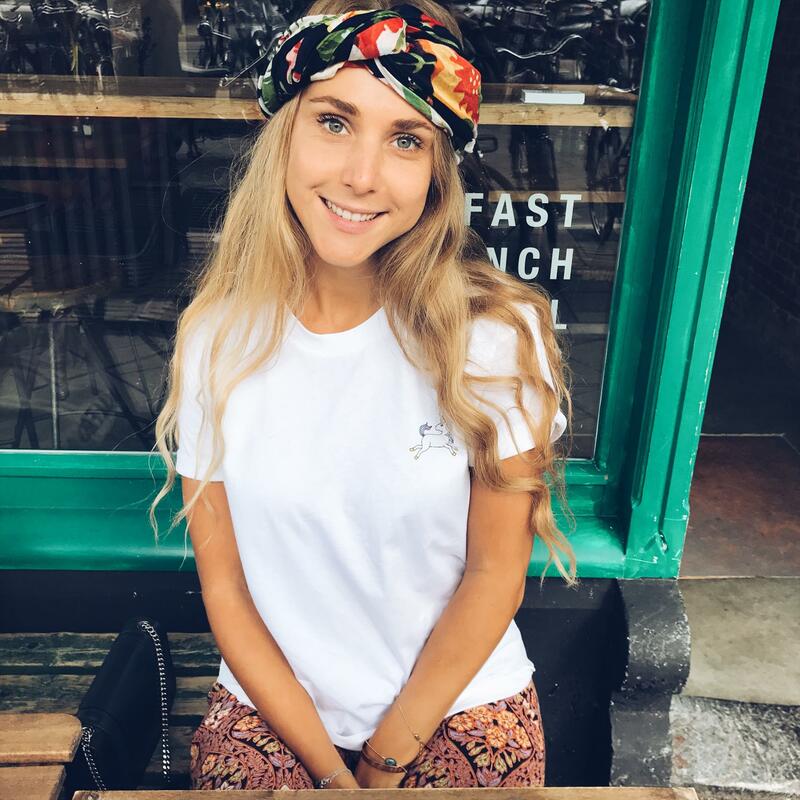 After your 25th year on this planet, the quantity in your own skin decreases. Even though it’s an oil product, it isn’t greasy and only a drop is enough. It’s really perfect for my sensitive skin. Yes it is! But, there’s also a version made of sharks! In Asia they have been using this raw material for a very long time, where they actually produce it from shark liver. The Squalane in Squalan comes from sugar cane, which is the most durable and best quality of Squalane. Definitely. 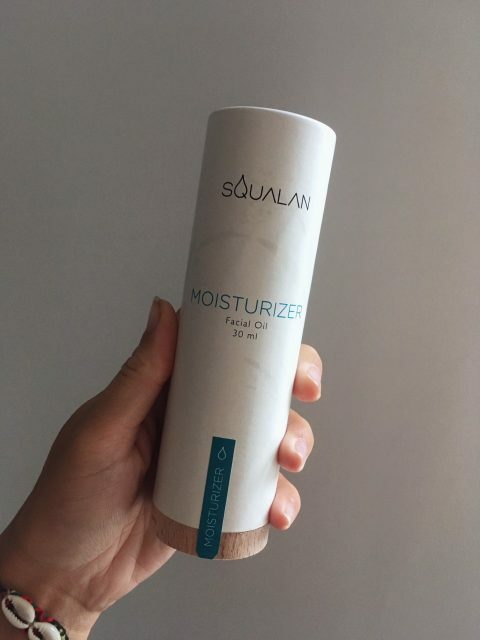 There are several products in the Squalan-range, and one of them (Pure Squalan) contains only 1 ingredient: 100% Squalane, with no additives. The other products consist of a maximum of 5 ingredients that really contribute to your skin. So here you will find no preservatives or substances that kill bacteria. Not even perfume, because that can irritate sensitive skin.